The prize for the Rockin’t It People’s Choice category in the APA 2nd Annual Short Video Contest is the Redock Micro Crossover Kit. 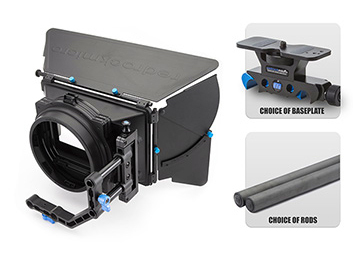 With The Crossover Kit, once again Redrock Micro has put together just what a photographer shooting video needs. 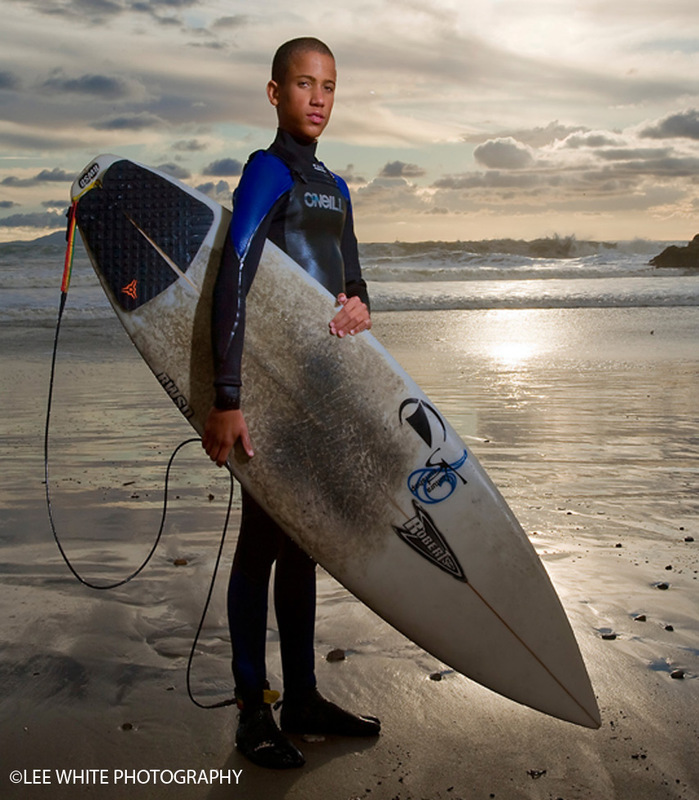 As a professional photographer owning Lee White Photography, I have also shot video for over twenty years. I have found few things beat well thought-out professional equipment. Shooting video sometimes takes specialized equipment not usually in a photographer’s kit. The Crossover Kit provides just such equipment. I have used the various parts that make up this kit and found them indispensable at times. 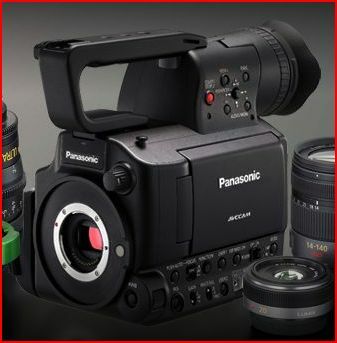 This is a great starter kit for those getting into video. The Crossover Kit starts with a choice of base plates, either the DSLR Baseplate, microRRS or lowBase which holds the 15mm support rods. 15mm rods are industry standard so you will be building a very adaptable set. The final piece of the kit is the microMatteBox which controls the glare and gives you two full-size rotating stages for most filtration plus fits virtually any size lens or camera. 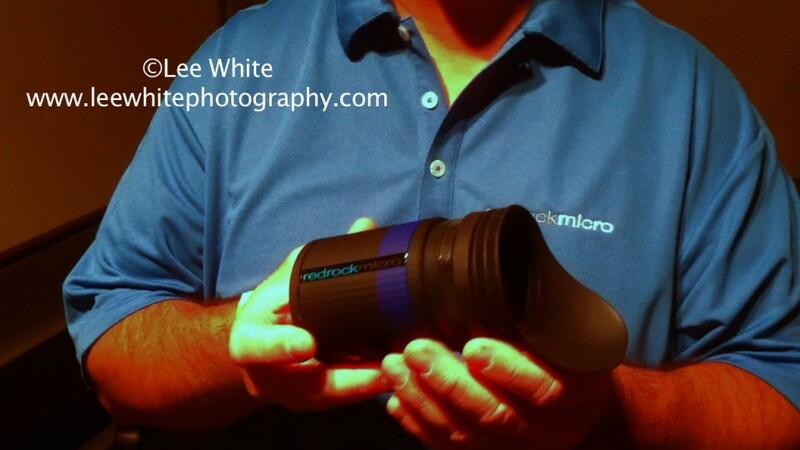 For more information, I suggest you go to http://store.redrockmicro.com. To find out how to submit to the APA 2nd Annual Short Video Contest and to read the fine print, please go here: http://tinyurl.com/APAvideo. The contest is open to APA and all creative content creators. Brian Valente from Redrock Micro gave me a sneak peak this morning of their newest product an EVF (Electric Viewfinder). We had to be very secretive as we were at the Photocine Expom so I could take a quick shot and audio clip under less than ideal. Brian did a great job of describing the functions of their new EVF so click on the picture below to hear what it is all about. Admittedly, this product is not for every photographer just getting into video but it is good to be aware of what is out there so when the time comes you know what is available. Once I get my hands on one I’ll be able to give you my impressions. I’m excited about the idea of having an active viewfinder with the chance to also have a feed to a secondary monitor. Just back from the Photocine Expo in Hollywood after a great day of seminars and a tantalizing news that Redrock Micro has a new product announcement coming Sunday September 26. But we don’t have to wait for the latest from Zeiss. 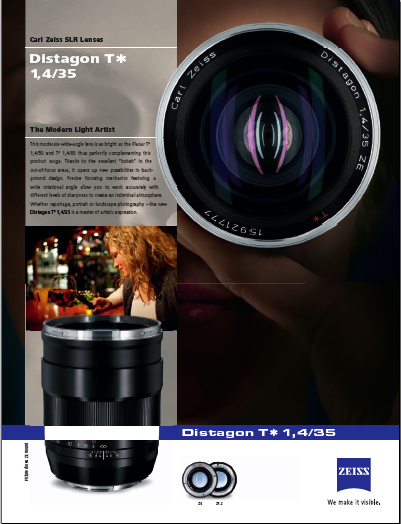 Zeiss has just announced a new distagon T* 1.4 35 mm with the bokeh in the out-of-focus areas that the Zeiss HDSLR lens are famous for. As with all the Zeiss HDSLR lenses, the distagon 35mm is color matched to the other lenses in the line and silky smooth right out of the box. On the 7d, the magnification makes it a very fast normal. 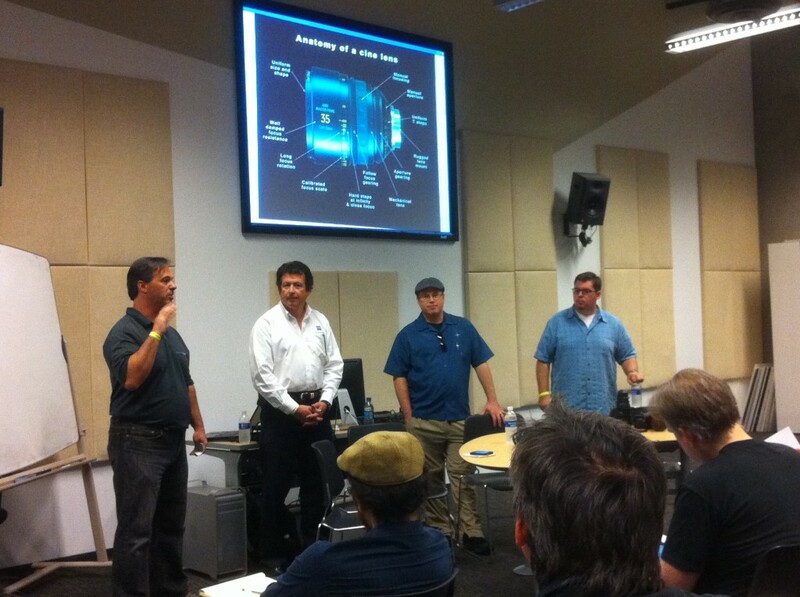 Richard Schleuning of Zeiss was a key member of the Photocine expo panel on cine lenses. Brian Valente of Redrock Micro moderated the panel, asking probing questions while Richard gave the attendees in-depth but understandable answers. 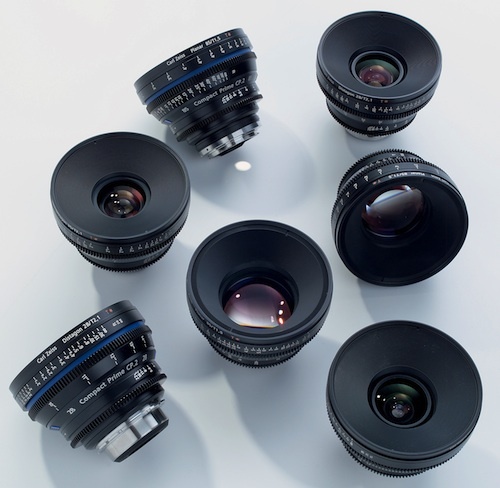 Among other advice, Richard explained how cine lenses differed from traditional still lenses with longer focus pulls and padded focusing mechanisms adding to smooth accurate follow focusing. I can hardly wait for tomorrow’s announcement by Brian from Redrock Micro about their new product. 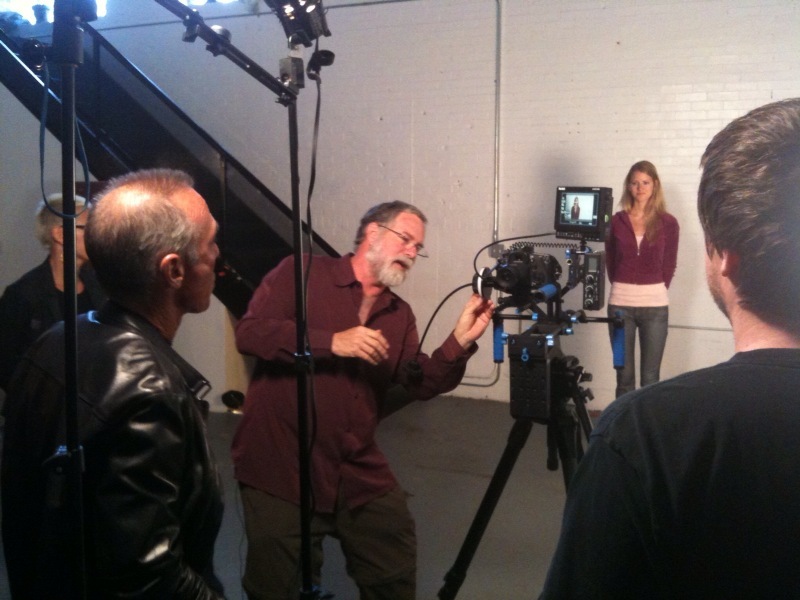 Redrock Micro and Zeiss have long been at the forefront of the HDSLR revolution.